Now you can send UNLIMITED number of photos with only ONE TAP using the Multi-Photos Picker of 'iBluetooth for Photos'. 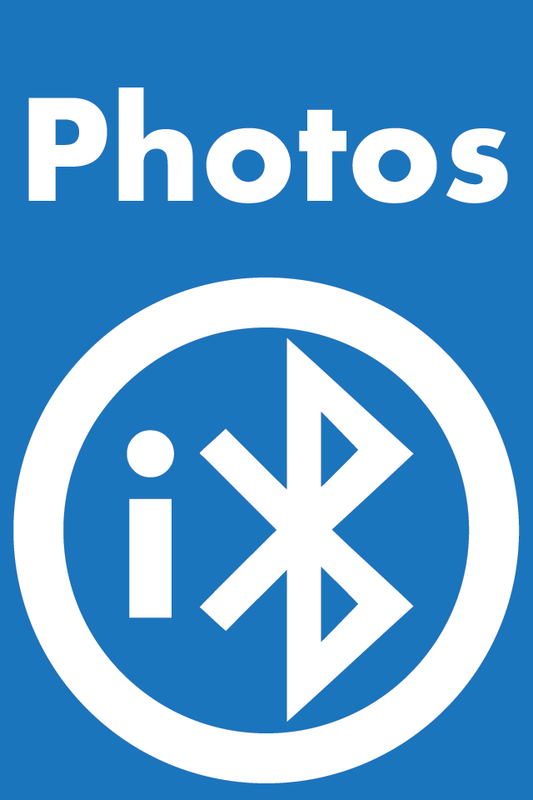 'iBluetooth for Photos' lets you easily send your photos via Bluetooth in a Fast and Reliable way. Other Apps by iOS Pedia Inc.